Nigeria names fifth commander to lead fight against Boko Haram - SABC News - Breaking news, special reports, world, business, sport coverage of all South African current events. Africa's news leader. 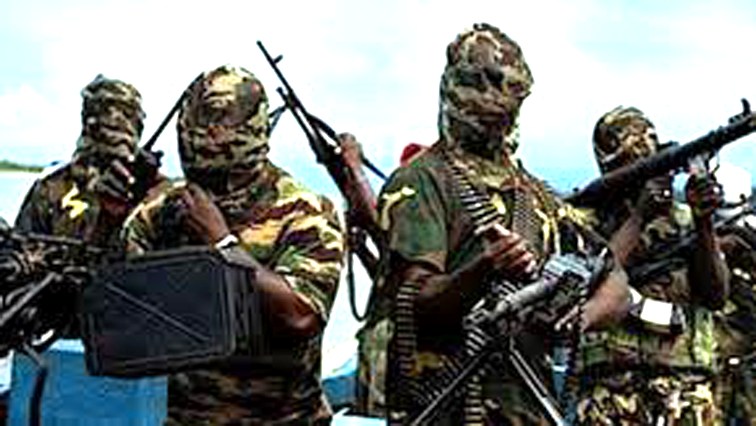 There has been continued attacks by Boko Haram. Nigeria has named its fifth commander in less than two years to lead the fight against the Boko Haram insurgency, the army said on Saturday, a move military sources say was related to continued attacks by Islamists. The attacks could hurt President Muhammadu Buhari’s chances of re-election in February 2019. He campaigned in 2015 vowing to end the insurgency but the conflict is entering its10th year with attacks by Boko Haram and a group that splintered from it, the Islamic State in West Africa (ISWA). “The Nigerian Army has redeployed some of its officers from Operation Lafiya Dole, Operation Delta Safe, as well as overstayed officers from the theatre as part of routine posting,” the army said in the statement. Two military officials, speaking on condition of anonymity, said he was redeployed because of attacks by Islamists since hetook over. An army spokesperson did not immediately respond to text messages and phone calls seeking further details on the decision to replace Dikko as the head of the fight against Islamists just months after he took the role. This entry was posted on 11 Nov 2018,07:22AM at 7:22 AM and is filed under Africa, News, Homepage Latest Stories Slider. You can follow any responses to this entry through the RSS 2.0 feed. Both comments and pings are currently closed.